I love Ian and Charlie story. I'm sad that I do not see her sister get with Simon. Really up at. This story is written so fantastic. 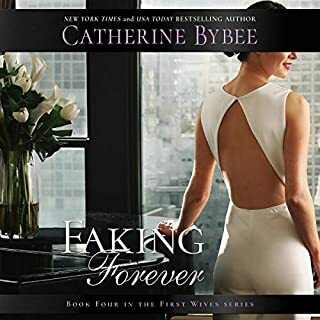 The HEA how Charlotte fought for the man she love then he would rather die than to be without her. spectacular. In Trails of Love.... 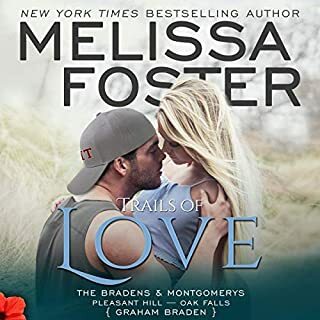 When Graham Braden travels to Oak Falls, Virginia to attend the wedding of his buddy Reed Cross to Grace Montgomery, he sticks around to help with renovations to Reed's new theater. 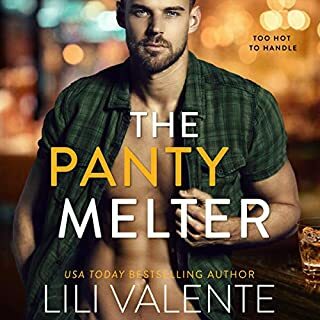 The last thing he expects is to be asked to assess and possibly invest in Grace's sister Morgyn's business endeavor. 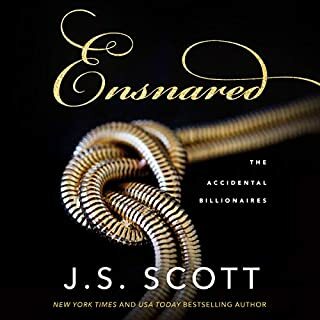 Graham is a careful, keen businessman, and Morgyn is impulsive, disorganized, and more interested in the energy flow in her eclectic retail shop than in the accuracy of her records. ... a match made in Foster heaven. Love this story a HEA story that left me smile g. Morgan and Graham story. I'm looking forward to hearing more of Bren's story as well as her sisters. Love all the Bradens stories. Melissa your stories always are phenomenal. Thank you for another great book. Enjoyed this crazy sweet HEA book. wonderful story line and the end was not what I thouhg9at first. awesome book. So glad Shannon got how forever ending. Now if you get Sasha story and to join the girls. a book of all the wives that come together. I love these women. 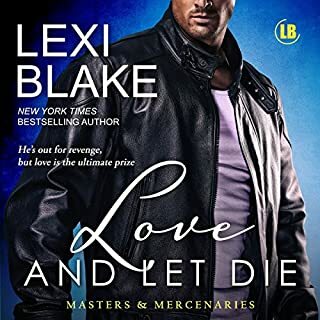 Drake Savage has always done the right thing, especially where beautiful and fiercely determined Serena Mallery is concerned - even when it means keeping his feelings for her to himself. 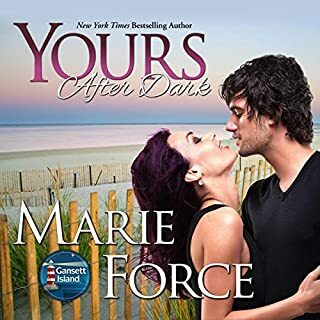 Serena has always wanted more than what their small town of Wellfleet, Massachusetts, has to offer, and Drake's roots are so deeply entrenched in the Cape that all he can do to watch her pack up her life and move away. 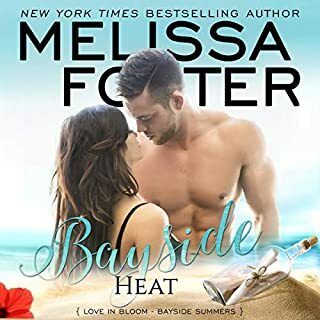 I love this story how Melissa bought in so many of the other chattering this HEA. Book Thrasher and his wife. Would love to see in a story with maybe some of the Badd boys after dark. Love CurtBradwn and his wife cameo also. This first Bennett brother book is a wonderful story. As always a good happy every after book. As always love reading about the Sinclair's. Every story about them all is fantastic. The story about Eli and Jade the connection between the two of them is awesome. Love this family. Can't wait for the next Sinclair sibling.